If you live in NJ, NY, or PA, you know that winters hit the east coast hard, which is why we take snow & ice control so seriously. 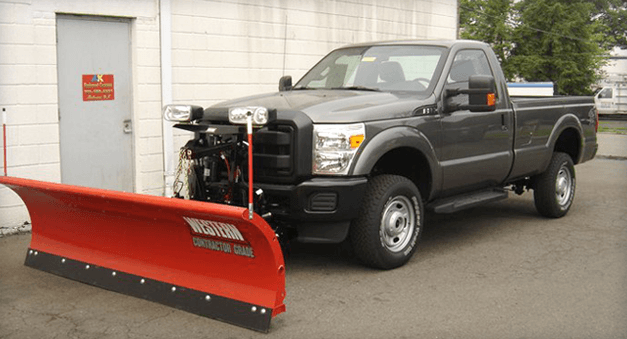 At A&K, we know what you need: hard-working plows that can handle heavy snow and ice, day after day. 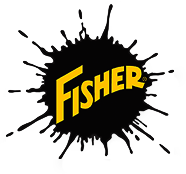 That's why we offer only the top snow plows in the industry from leading brands like Fisher, Western, and Buyers. We also support our customers with high grade service and installations. 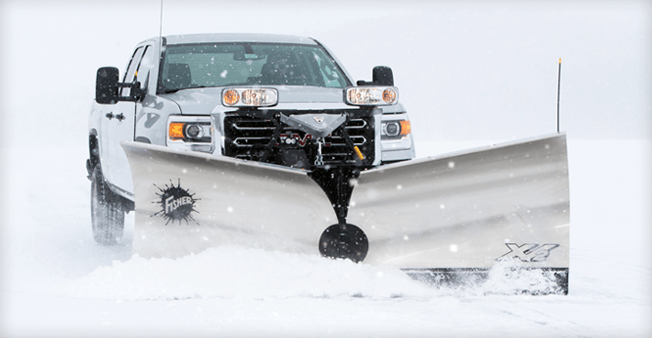 We'll help keep your business running all winter long. 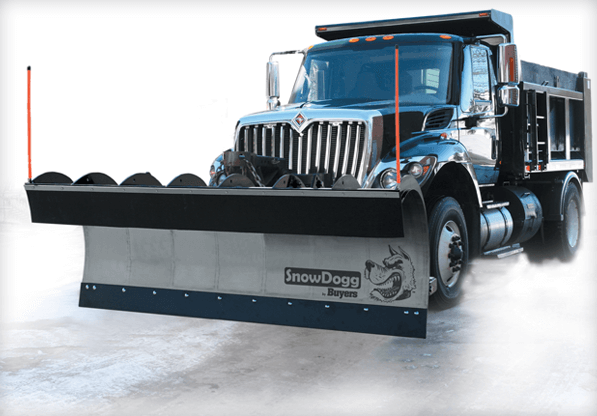 Quick Match is a selection guide that easily identifies correct Western snow plow options for a vehicle, based on a vehicle's unique specification.